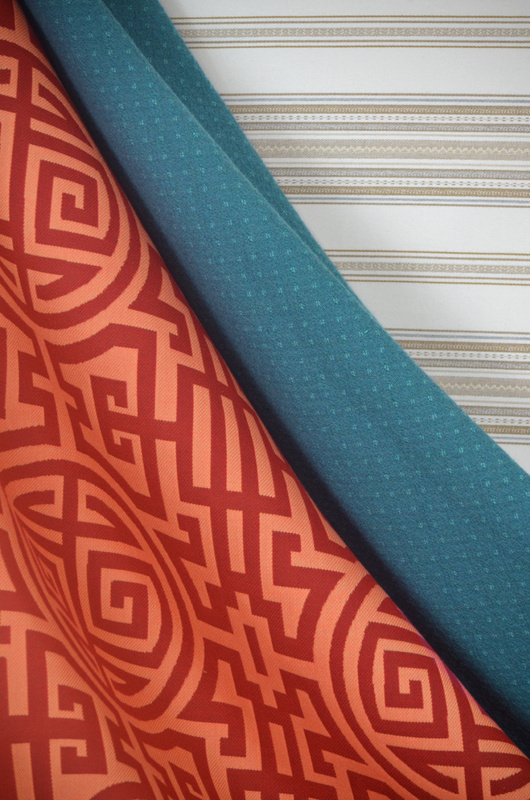 Silver State fabrics is the leader in exclusive indoor/outdoor Sunbrella® fabrics. For 2017, our look is urbane and rich in color, and fittingly, High Society is our newest & hottest collection. High Society is strong in neutrals with the basics covered from white to gray. Our direction is for bold and full color palettes, with rich ocean colors of blue, azure and turquoise.There is citrus and green for those brighter climes. For those passion colors, High Society has splashes of orange, red, and even purple to enrich your options. This year, black & white are making a strong return and they are well represented in High Society. Patterns run from graphic clean lined patterns, Aristo, Chicago and Minoan, to soft lines such as Mojave, Glorious, and Long Island. Our newest solid Obsession is a washed fabric with a quilted feel.There is a subtle Greek key in the texture. 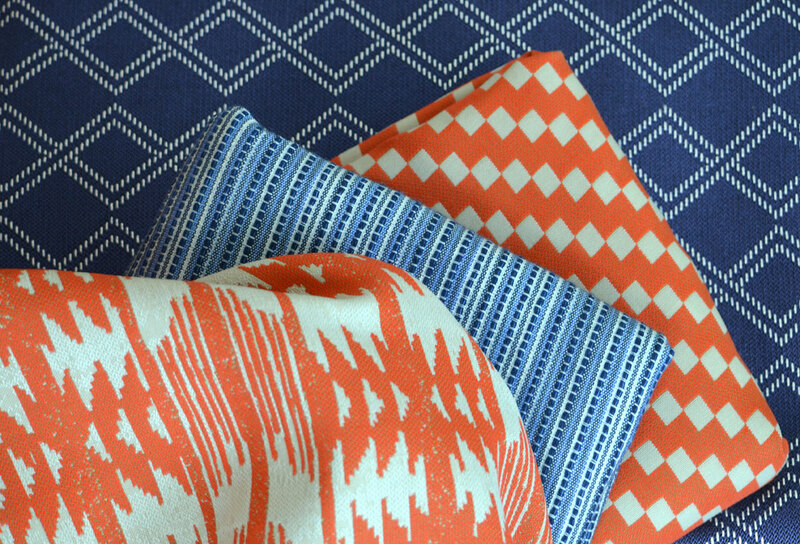 Like all the accompanying small scale and solids, these colors work well with our patterns. High Society Is a complete collection on its own or a terrific partner to any Sunbrella® patterns from past collections or upcoming ones. Sunbrella® is the best in indoor/outdoor for fading and cleaning. But an overlooked benefit is that with Sunbrella® there is only one yarn bank and anything Sunbrella® is easily coordinated. All patterns in the High Society collection are covered by our COLOR MATCH GUARANTEE which protects you from dye lot issues and eliminates the need of cuttings for approval.